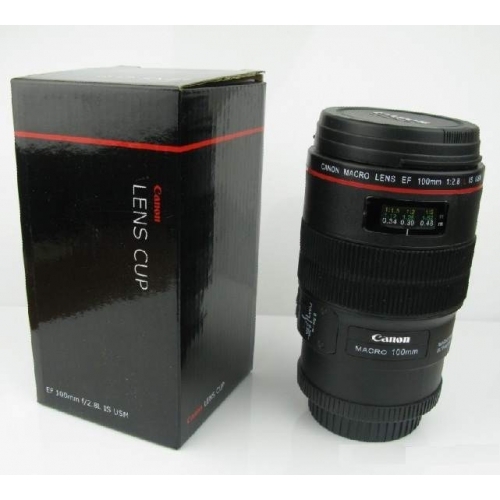 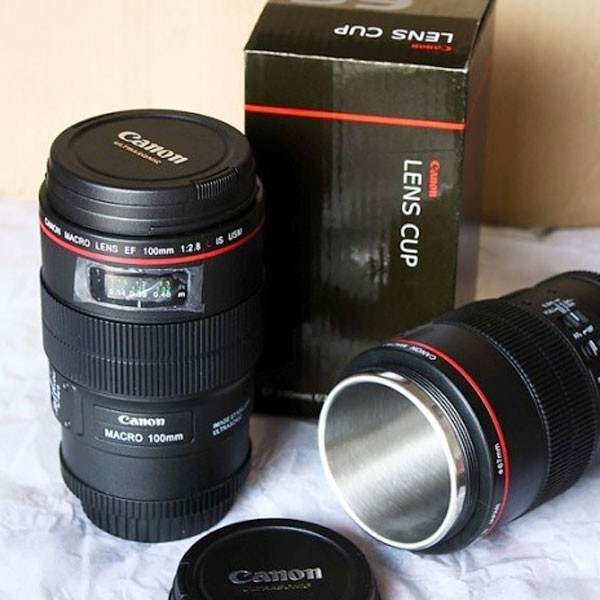 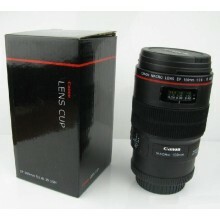 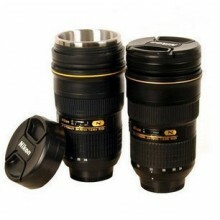 THIS IS A LENS MUG, NOT AN ACTUAL LENS. 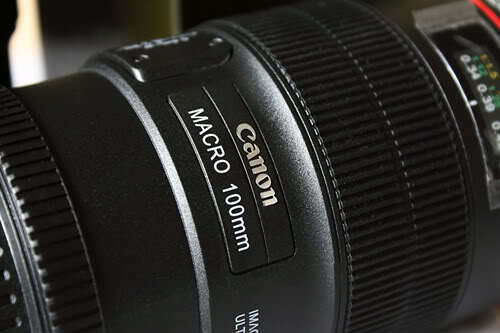 Not only that, additionally, Button (AF/MF, Stabilizer etc) is moveable! 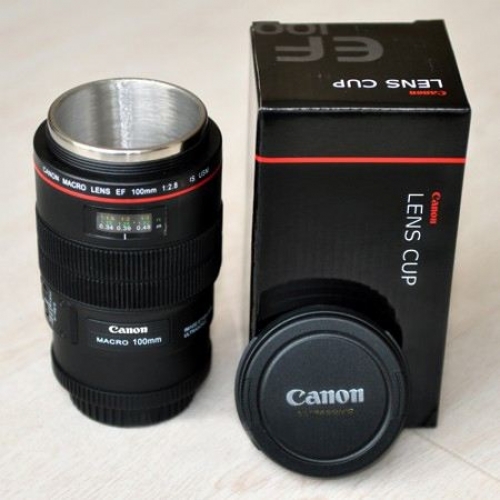 Just like the real Lens!!! 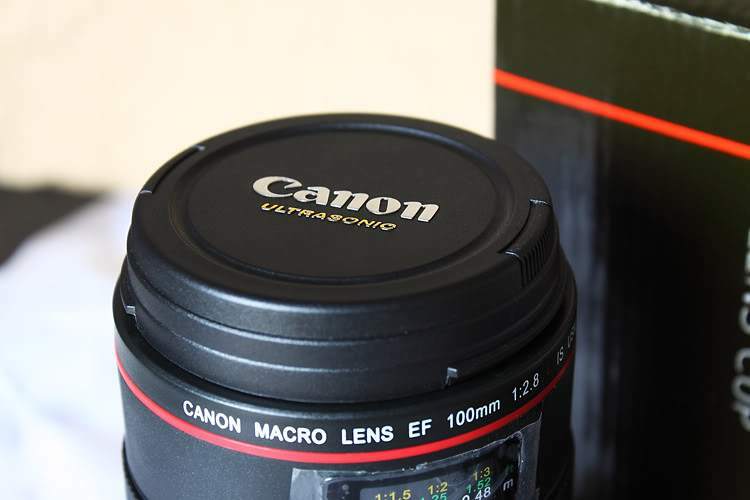 Canon lovers, a must buy to add to your collection!